How Influencer marketing is finally helping brands crack social media communication. Celebrities, talents, and idols are considered the societal class that the populace builds their identities upon and the class that instigates mimetic behaviors among their devotees and the larger society. This identification process overcomes the cynicism and skepticism occurring in our day and age and builds the necessary trust that the audience needs to have prior to accepting any message. People channels constitute the natural medium for stories to be perceived as authentic and they are the native channels where word of mouth takes place. Influencer marketing seeks to instigate the conversation and capitalize on consumers’ belief in the credibility of word of mouth recommendation. In an effort to monetize their audience growth, social media platforms have offered brands the ability to communicate through their own voice to their relevant communities. Some good years later, this method has yet to prove to be working and brands are witnessing the fact that they have to pay for almost every interaction. Marketing through the creators and influencers of this generation enables brands to take advantage of their organic distribution capability. Coupled with paid targeting methodologies, brands are able to acquire customers and create engagement at lower cumulative CPAs, CPVs or CPMs than what the platforms themselves offer. The above arguments are the reasons why influencer marketing has the capability to become a core media spending channel, as influencers became media channels themselves. For the model to remain, a few hassles need to be overcome, including access to data, scalability and ease of media buying. Brands often turn to idols and opinion leaders in an attempt to persuade their target customers to adopt their products and services or adapt their ideas and behaviors. Whether to create a unique connection between the brand and its customers or instigate product adoption, marketers have always relied on trusted voices to deliver messages to their audiences, regardless of the channel of distribution. Many marketers have adapted their endorsement models to a data-driven medium through channels that offer maximum measurability; this promotional tactic has now been packaged under the “influencer marketing” label. In our previous blog post, we discussed the trust, the authenticity, and the effectiveness generated out of influencers as an advertising channel. This post goes deeper into the effectiveness of influencer marketing in comparison to brand channels, where the majority of social advertising dollars today are being spent. Here is a comparative analysis on syndicating brand messages through influencer channels compared to brand channels, depending on the desired objective. In terms of brand awareness, marketers examine effective ways to penetrate the market and increase the familiarity of the target consumer with the brand’s products. Reach, frequency, and video views are some of the most common brand awareness metrics. 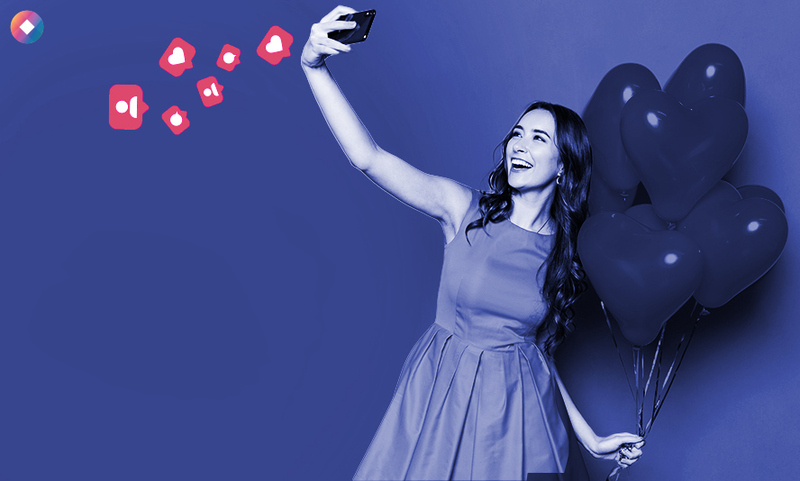 Influencer marketing is a cost-effective way to generate awareness: Brands running Facebook and Instagram video views campaigns to generate awareness in the GCC market might experience an average CPV that ranges from $0.02 to $0.1 when targeting a well-defined audience from their own channels. An analysis on several content creator campaigns that we ran has yielded a CPV that is 80% lower than brand-distributed content, powered by the much higher potential to generate organic views. In terms of engagement, influencer content is likely to generate more audience interactions than content syndicated by the brand. This is due to the fact that people tend to get influenced by human recommendations before making a purchase as the trust relationship they have with other human beings is stronger than the one with companies trying to sell a product in order to increase their profit. Going back to the MENA region, brand channels can gather an engagement rate ranging from 1.5% to 6% on their Facebook and Instagram engagement campaigns while creators and digital talents can accumulate engagement on a single ad with a rate that ranges from 7.5% to 11%. 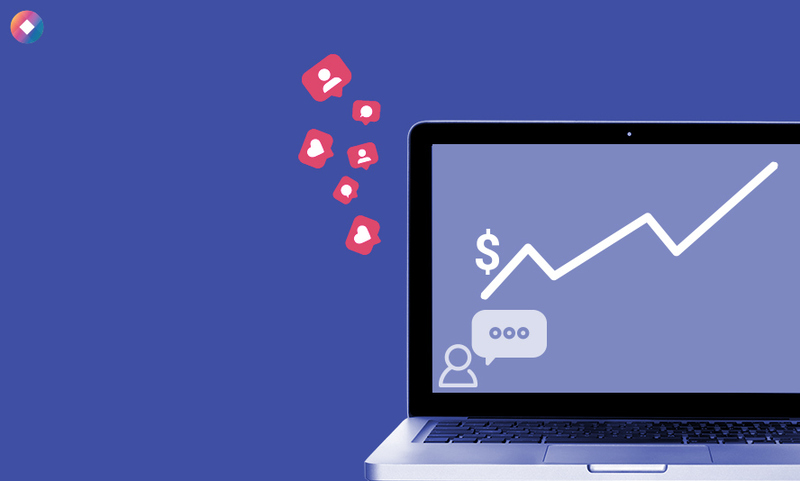 The cost of engagement (CPE) for influencer paid media campaigns ranges from $0.004 to $0.03 while it varies greatly for brand channels depending on the message, the call-to-action, and the targeting and might reach a value of $0.50 per interaction. Organic engagement is also an important metric to monitor when considering influencer marketing campaigns. The engagement rate for organic posts is large for micro-influencers and it could even exceed 20%. Social platforms provide options that allow marketers to create ads that enable brands to acquire potential customers from influencer marketing campaigns by converting them into site visitors, newsletter subscribers, or social followers. 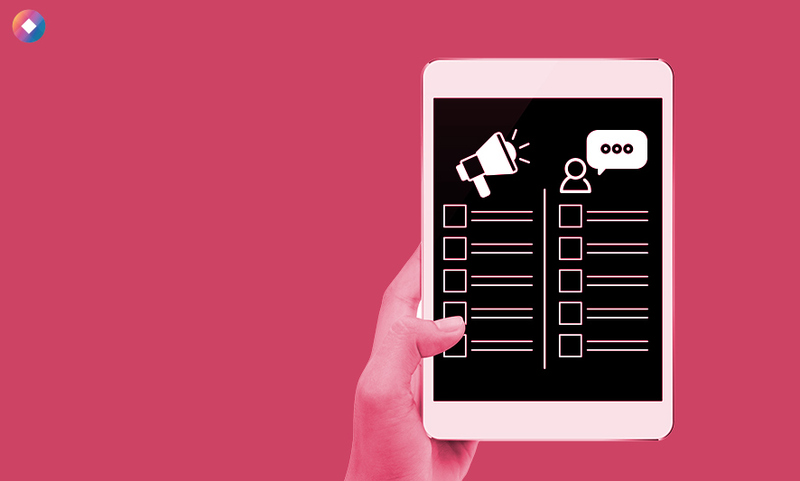 The most common ways to acquire audiences are social campaigns that redirect users to the brand’s website, campaigns that track on-site submissions, and campaigns that retarget users based on previous exposure to branded content. A finding from Twitter and Anallect in 2016 deduced that 40% of people say they’ve purchased an item online after seeing it used by an influencer on Instagram, Twitter, Vine, or YouTube. May I have your attention please? Will the real influencer please stand up! As Instagram is becoming a lucrative business channel for influencers, it inspired a whole generation to put themselves out on social platforms, creating stories and sharing daily moments of their lives in the hopes of appealing to audiences, growing a fanbase and then turn it into a profitable business. This process encouraged individuals to go as far as cheating their way up the ladder in order to charge brands big bucks. There is a little self-aware influencer who lives within everyone. A fake foundation will only make it collapse. The next rising platform will have to do the same. 4.Data will validate all metrics and brands already have access to influencer data thanks to the proliferation of data tools made available by various tech companies. How can brands then utilize data to validate the influence? This also serves influencers in adjusting their strategies to stand out. When looking into collaborating with an influencer, It is the ultimate metric. revealing the level of affinity between the influencer and their respective audience, on average the effective engagement rate ranges between 1.5% and 3% for tangible campaigning. Is the influencer audience authentic? One easy way to detect it is to manually track people who engaged with the posts. Are they real followers? Or the result of services like Instagress and InstaPlus. 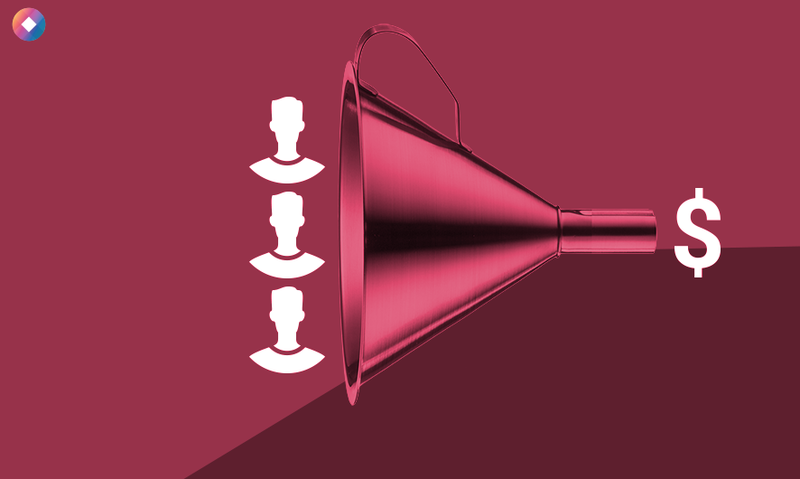 Does the influencer audience match your brand’s target audience? Many brands today select influencers without taking note of their audience demographic, resorting instead to the classical way of measuring the image and content value irrespective of whom it is intended to be targeted to. Today’s short attention span exerted by audiences is putting more emphasis on content consumption and stickiness. While total number of video views matter, what matters more is the view watch % and whether the brand exposure happens during that time. Are video views and engagement rates consistent throughout the posting frequency? Some influencers might have inconsistent views and engagement rates, which signal an inconsistent content strategy which raises the risk for any branded content not to succeed, and shall raise the question of the authenticity of the influencer. The above can be summed up in one keyword for influencers: authenticity. You’re either authentic or you’re history!